Here at DJH Communications, we are dedicated to finding the most cost effective means of communication for our clients. 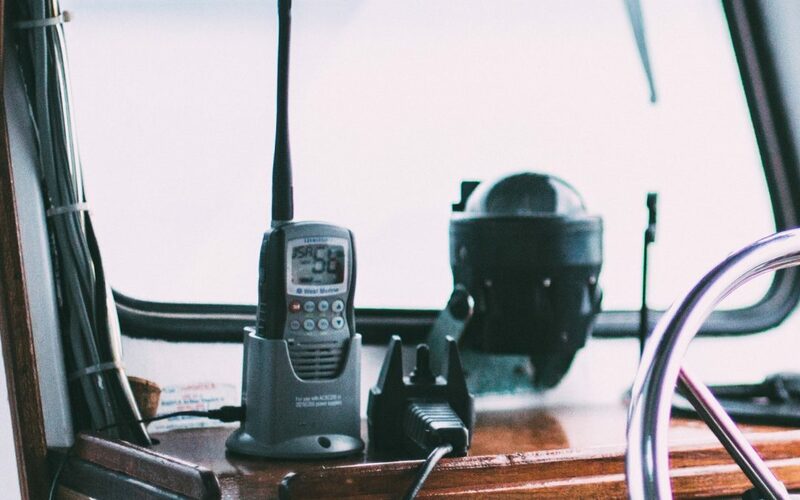 There is an extensive range of technology that allows for easy communication; however, an incredibly inexpensive and efficient way to communicate through a transceiver, also known as a two way radio. Here we will look into just how efficient a two way radio can be when used in a variety of different industries. A two way radio is defined by its ability to both send and receive data or signals. These radios are commonly using analog or digital technology. Analog radios are perfectly fine to use, even when compared to the advanced technology of today. Their only limit is only being able to send or receive signals one at a time. A digital two way radio system can send and receive signals and data of various sizes simultaneously. There are two commonly used variations of two way radios. The first type is called a simplex. The most common radio handset associated with a simplex system is the walkie talkie. A duplex system is the bigger two way radio handsets that you will have seen that come with a variety of channels for higher amounts of transmission data. Data and signals can be sent and received simultaneously through multiple channels. Two way radios come with a lot of different features. Some radios come with a built-in GPS device that can be used for navigation, and others can even provide you with an update on the weather forecast. Their easy-to-use interface and cost effective nature make them the ideal solution for construction, retail, and any other industry where phones just aren’t an option. Contact DJH Communications today to discuss setting up a two way radio system, or to discuss any other means of communication and vehicle tracking, and discover how convenient and inexpensive they really are.